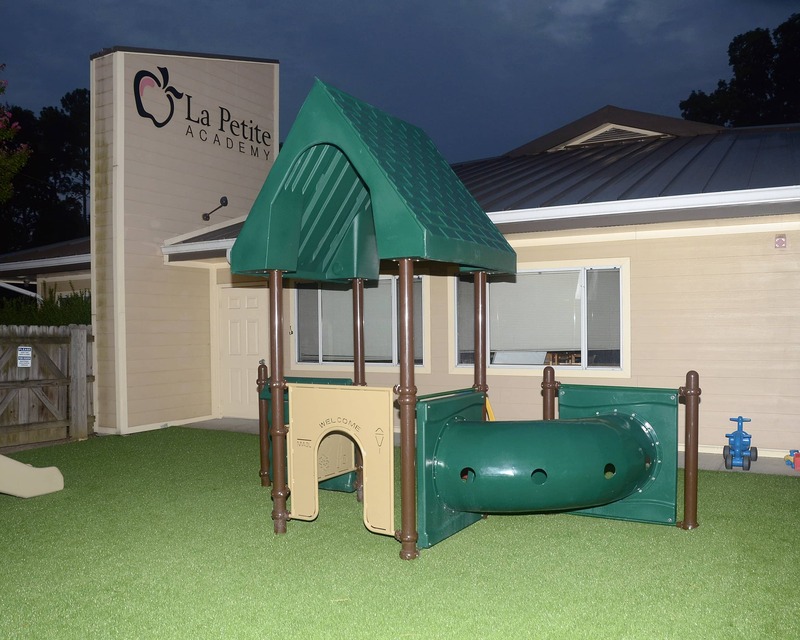 Welcome to La Petite Academy in Midlothian, VA. We provide quality care for children two months to 12 years old from all around the Brandermill, Woodlake, Powhatan and Chesterfield communities. 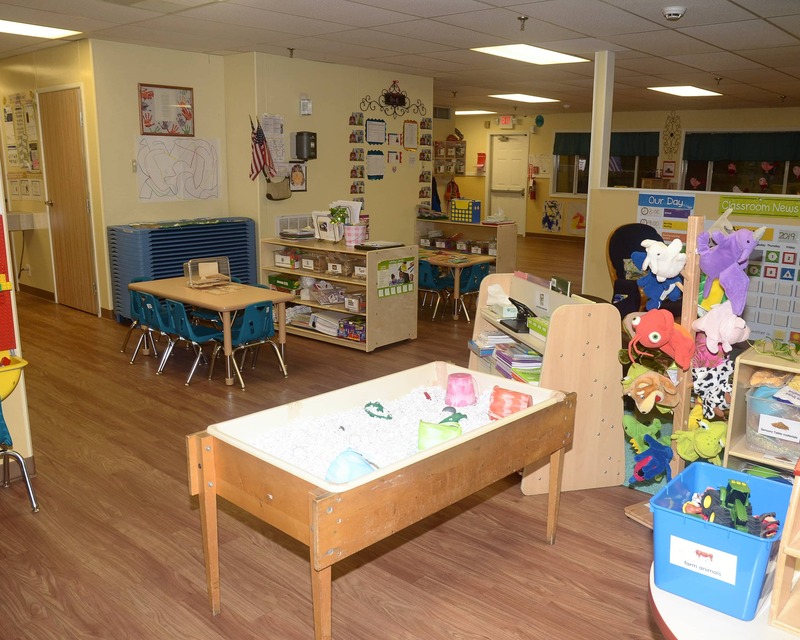 Our school provides Infant Care, Preschool and Pre-K, as well as Before- and After-School care for school-agers. 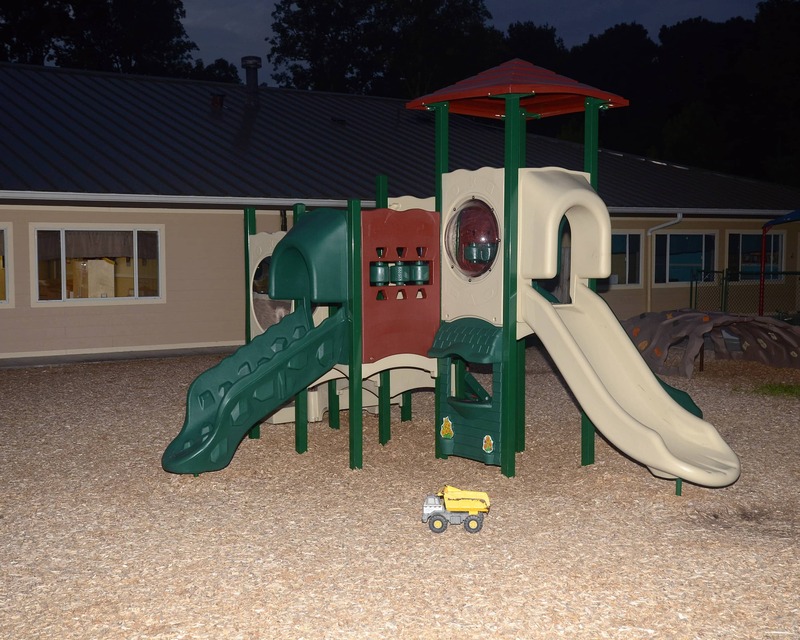 We have been NECPA-accredited for more than 20 years! My name is Navia and I am the academy director. I have a bachelor's degree in psychology from Virginia Commonwealth University and more than 15 years of experience as a teacher and business manager. 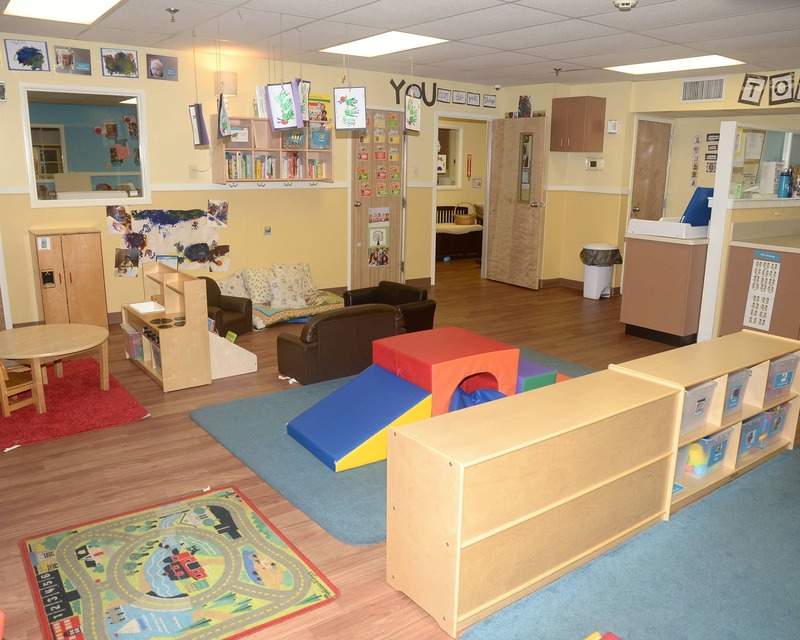 More than 90 percent of our teachers have a college degree and combined, our staff has over 75 years of experience in child development and teaching. 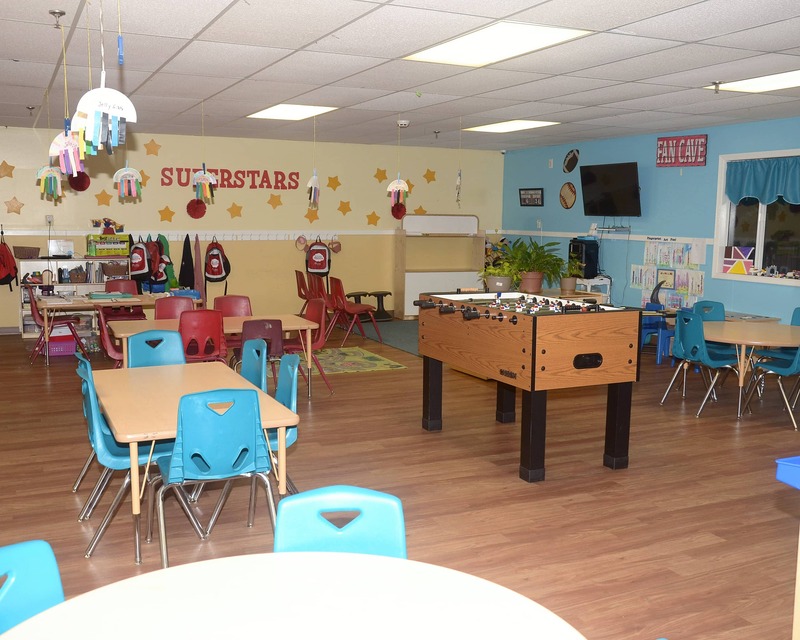 I invite you to stop by or call for a tour of our wonderful La Petite Academy educational daycare in Midlothian, VA, so you can witness what an exciting school this is. I've been really pleased with this school. 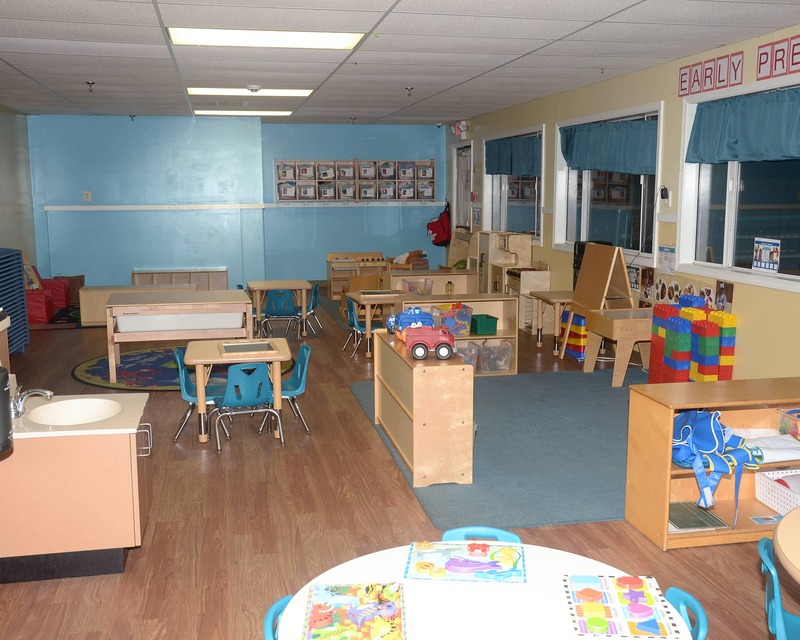 My son's primary daycare was closed so I used La Petite as a backup. The staff was very friendly & I love the picture updates I got throughout the day. We have been very happy with our family’s experience here. The teachers are so loving, and my kids run to hug them hello and good-bye every day. I feel that my kids are safe, loved, cared for, and educated very well thanks to everyone at this school! Very happy. They are doing a great job. I have more than 15 years of experience as a teacher and business manager. I have been leading this school since 2014.